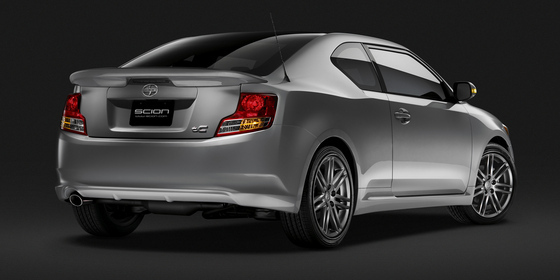 Scion tC in USA is considered a car for teens, and now was presented at New York 2010 in a new and modern appearance. 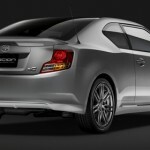 Scion model from Toyota is a car dedicated to young peoples, and the tC version is a coupe with a lot of attraction for those who just got their driver license. 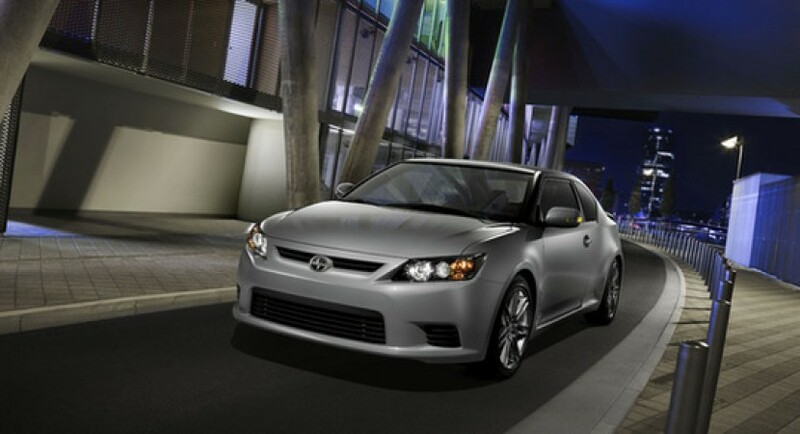 This Toyota Scion tC comes with an exterior image which has a little bit from the Lexus character, and I have to say that this model represents an aggressive evolution of the previous tC appeared in 2004. The platform was also changed on the front side having a new MacPherson suspension, and on the back it has double arm suspensions resulting in a lowered ground clearance. 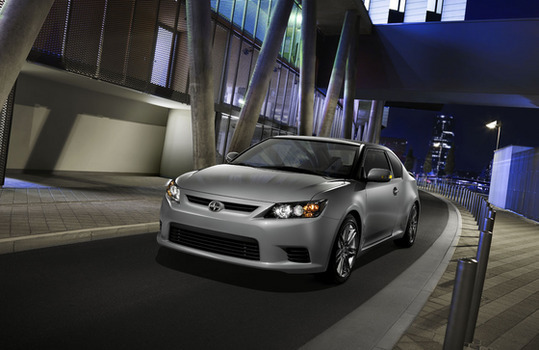 From the motorization point of view, this Scion tC sits pretty good, coming with a 2.5 liter capacity engine, with four cylinders in straight line, being able to develop no less than 180 horsepower. That’s with 19 horsepower more than the previous generation. Also they will provide two new transmissions, a six-gear manual one and the other one is automatic with sequential valves.